The Twenty seventh (27th) Ordinary Session of the African Union Assembly of Heads of State and Government kicked off on 17 July 2016 at the Kigali Convention Centre (KCC), Rwanda, with a strong call for unity and love for the continent. 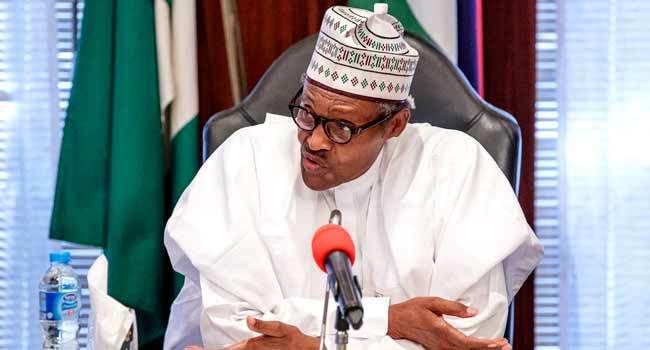 The opening ceremony was marked by a symbolic act of Pan-Africanism with the launch of the African Union (AU) passport aimed at facilitating the free movement of people on the continent. H.E. 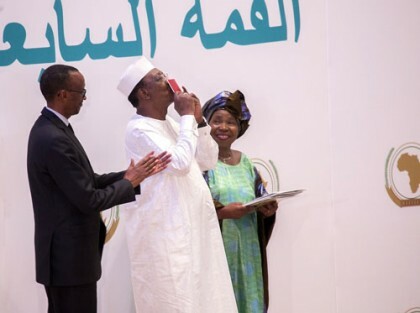 Mr. Idriss Deby Itno, Chairperson of the AU and President of the Republic of Chad, and President Paul Kagame of the Republic of Rwanda received the first passports handed to them by the Chairperson of the AU Commission, H.E. Dr. Nkosazana Dlamini Zuma. 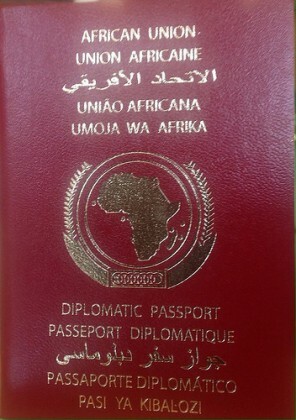 “I feel deeply and proudly a true son of Africa after receiving this passport”, said President Idriss Deby while stressing the importance of fast tracking integration on the continent to achieve socio-economic growth for the well being of the African citizens.